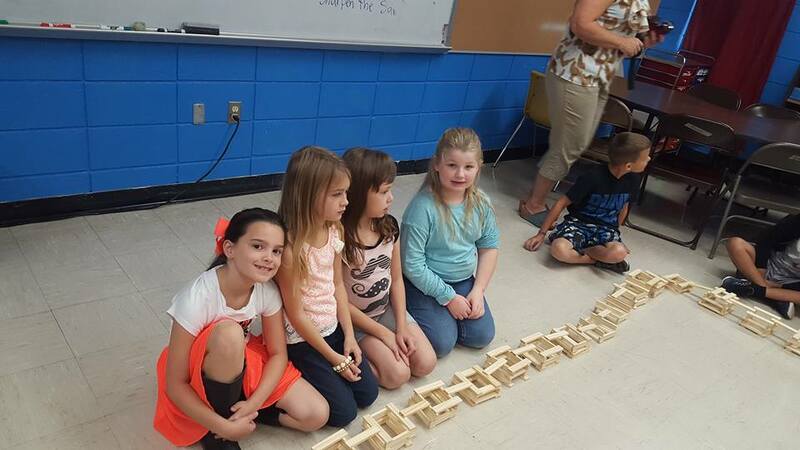 GT enrichment lesson. 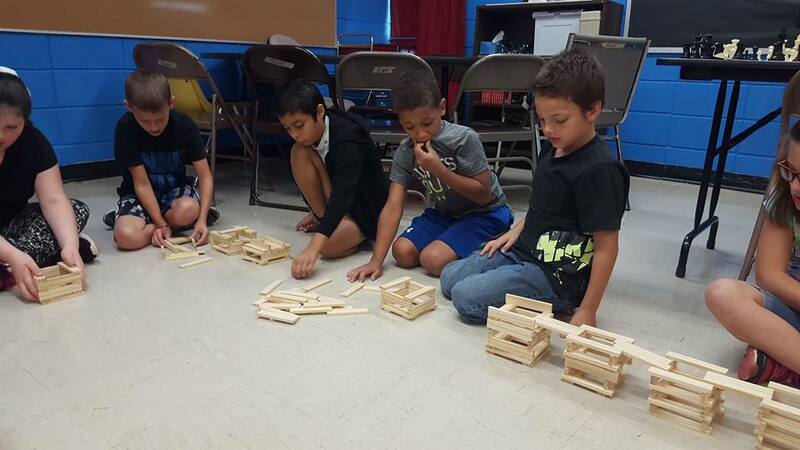 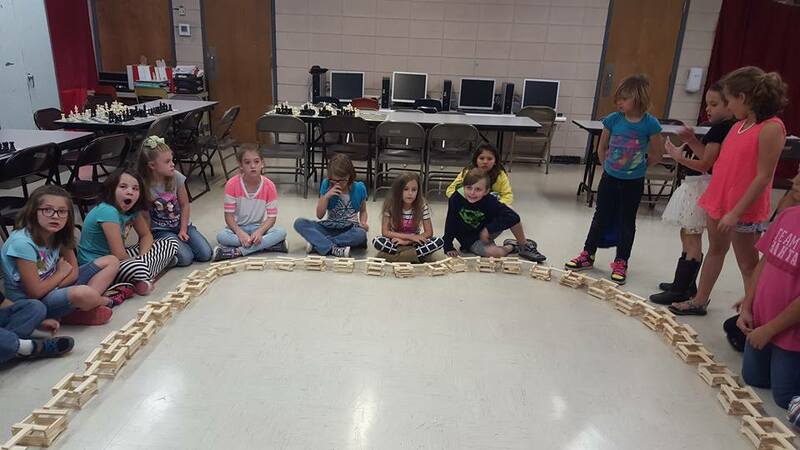 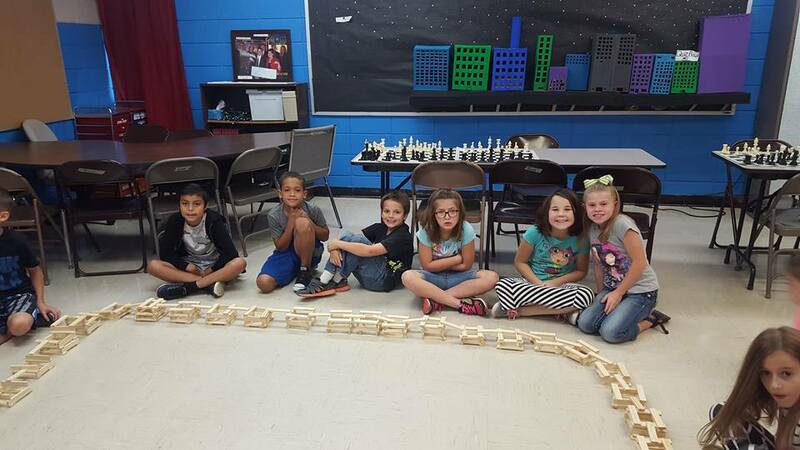 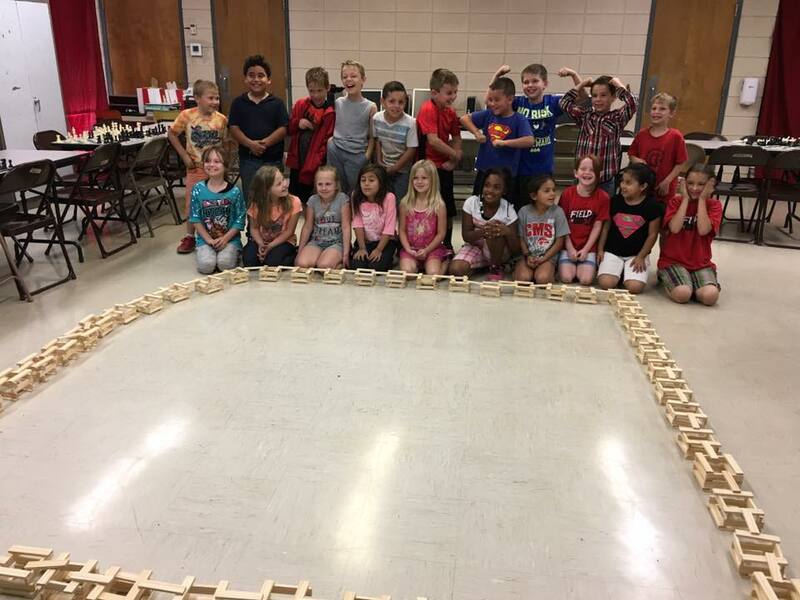 3rd grade built "Tucker Plaza" Great project. 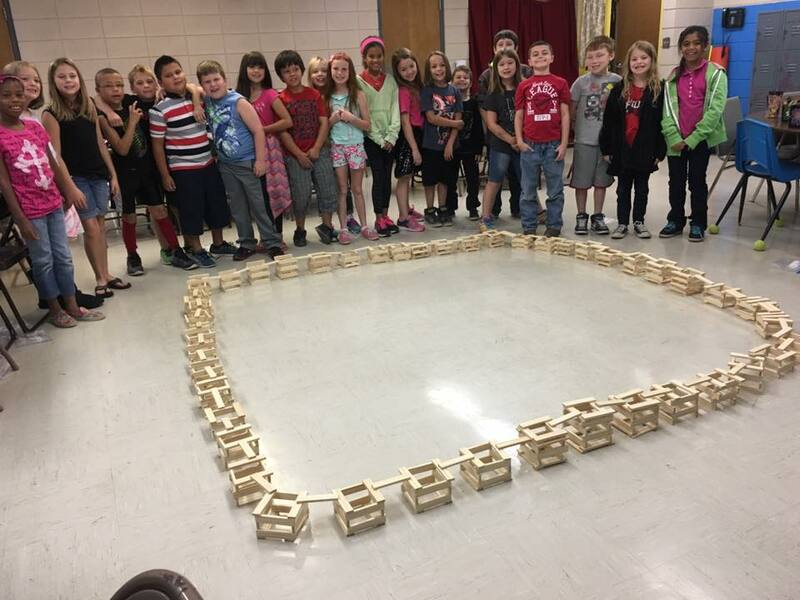 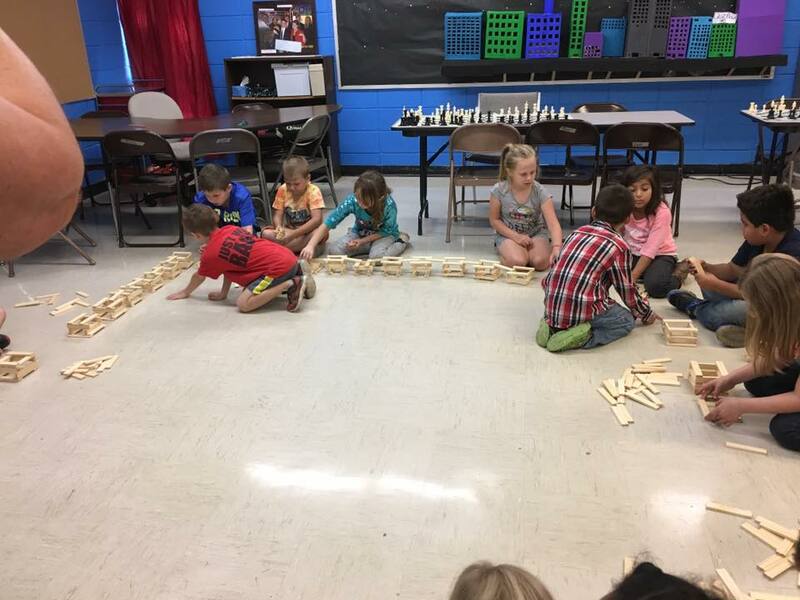 The students had to use the material they had, stay under cost, build it sturdy and connect each building.